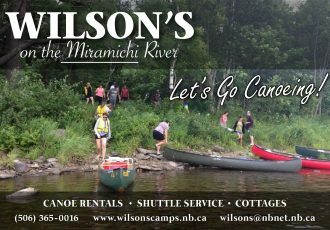 Wilson’s Atlantic salmon fishing report for the upper Miramichi on April 20 brings you snow , but also fantastic fishing. 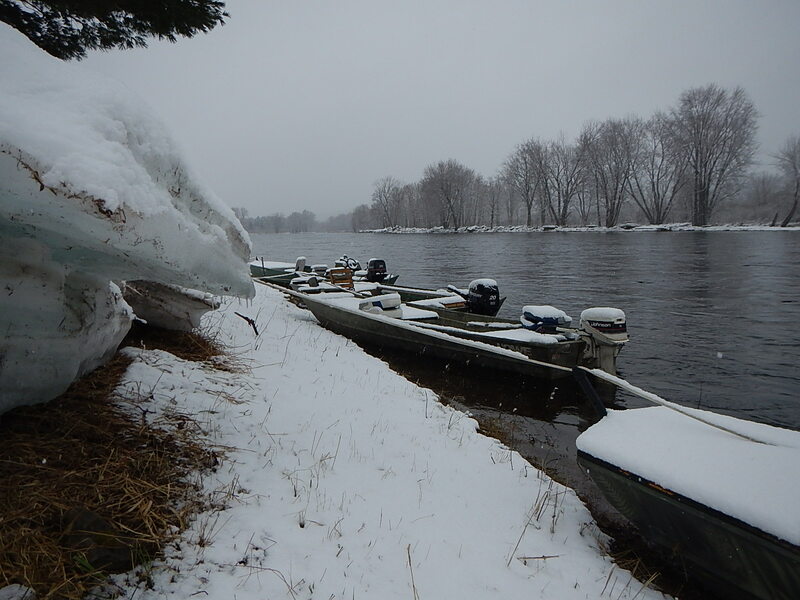 Due to cold air temps,heavy snow pack in the woods and a lot of shore ice the water remains cold and clear. To date we have had near record catch rates.